This is a quick reference list for the locations of show topics in Episode 281 of The Dr. David Geier Show. 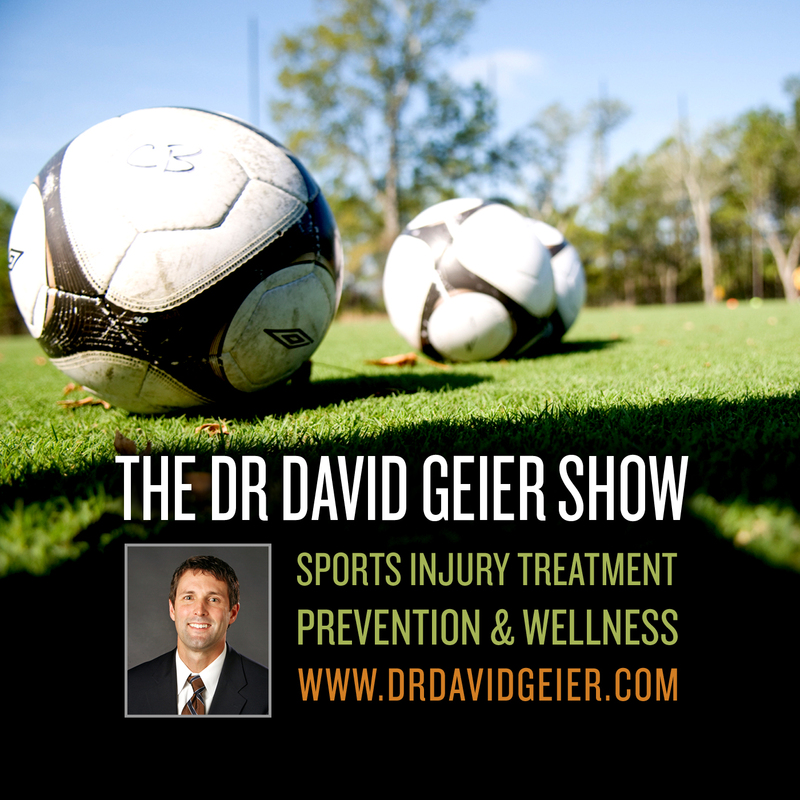 How does early return to play after a concussion affect a young athlete? 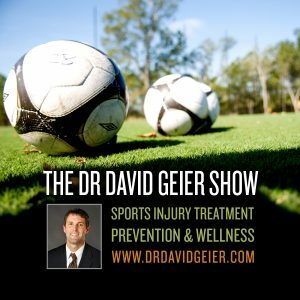 Should a non-athlete undergo Tommy John surgery? What is the best ACL graft for a female college soccer player?